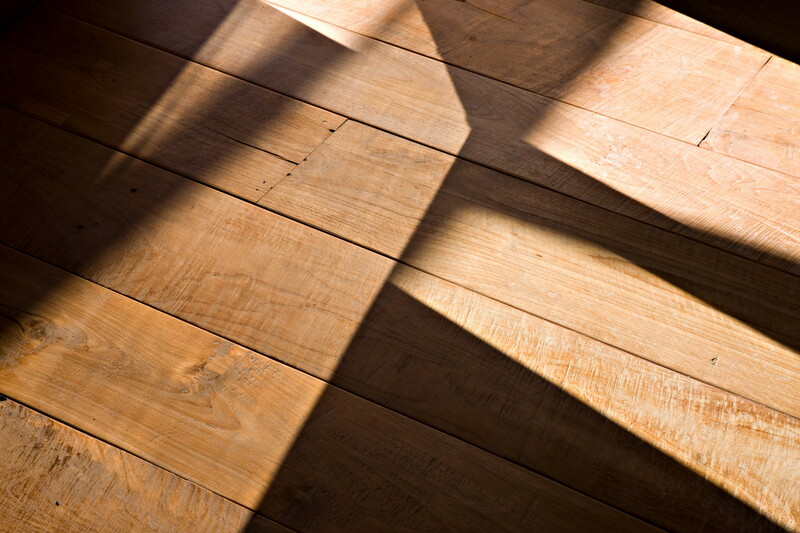 Teak is reclaimed from typical houses that are disused in the Indonesian archipelago. In this way we can recycle and give the wood new life. By doing this we obtain a high quality product without a single tree having to be felled. The boards are prepared by local labour force. The boards washed, brushed and planned on the side that is not seen. The restoration is carried out by specialist personnel. 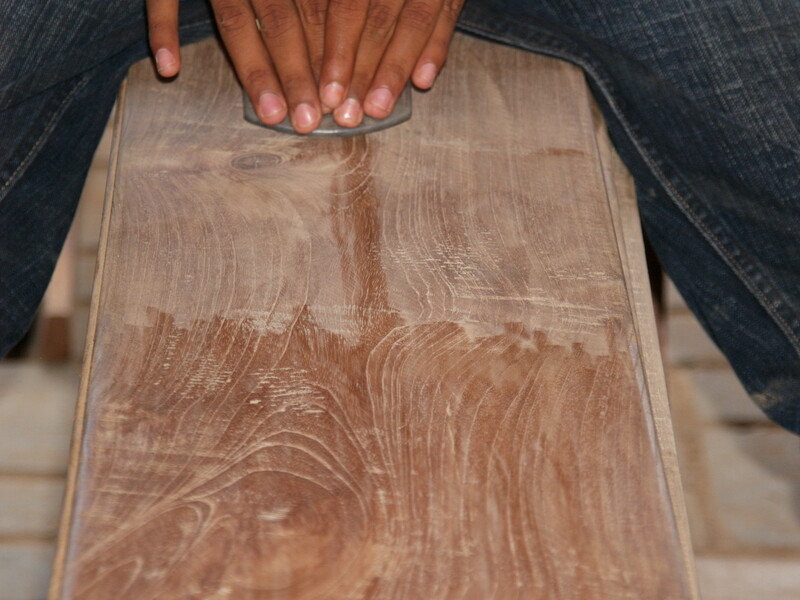 The teak is polished by hand so that the surface is soft to the touch. 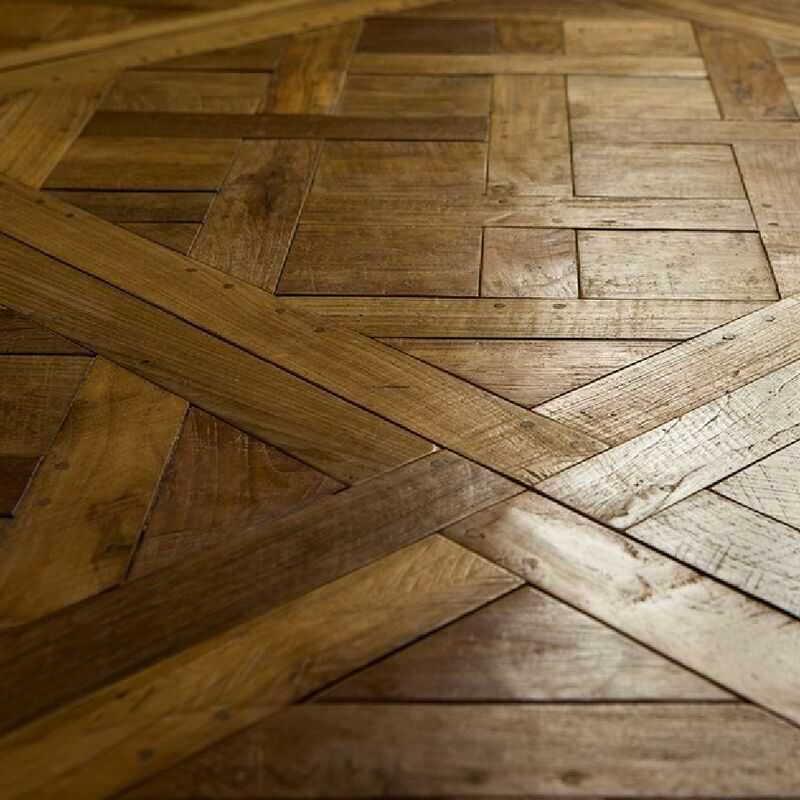 Sanding the wood allows the oil naturally found in the teak to surface bringing out the natural colour and texture without use any chemicals.